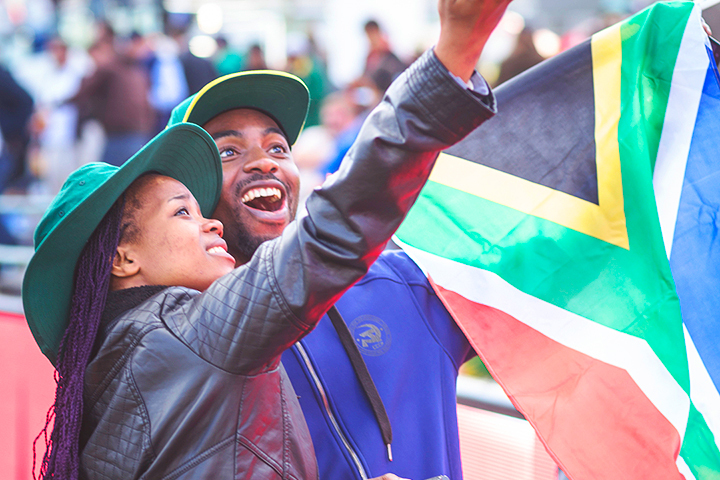 Return flights to London, accommodation, tickets to the SA vs Aus match at Old Trafford, R10k spending money, gear & more! What are you waiting for? 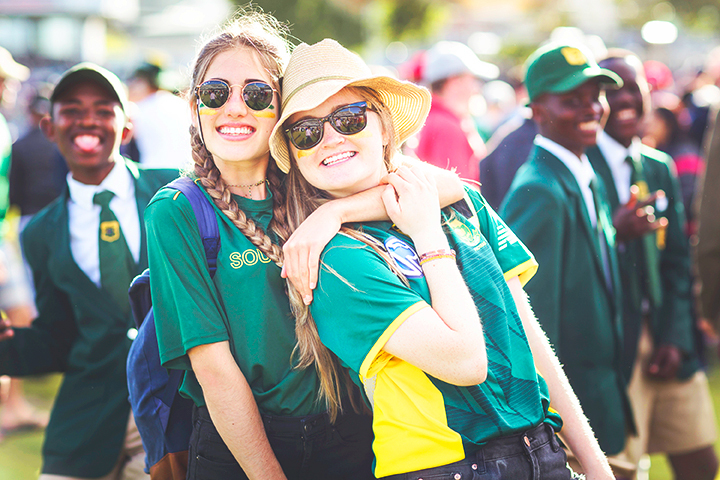 The Official Proteas Supporters’ Club exists for one purpose and one purpose only: to get you to the stadium, closer to the players, and to fuel that Protea fire! Without you we’d be nothing. We’re together for all the highs: every 4, 6, run out and amazing catch. And we’ll bounce back from the lows. 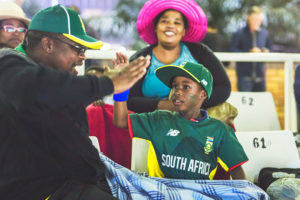 The OPSC fuels the fans who fuel the Proteas fire. 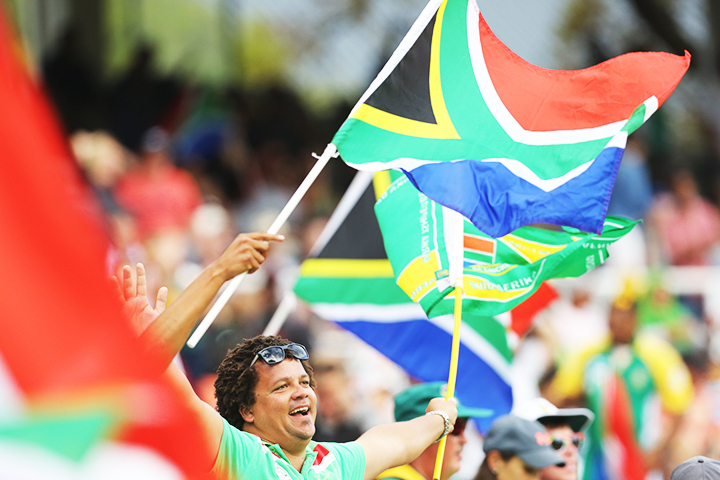 Great discounts on Proteas kit and New Balance gear. First option on tickets, cheap tickets… even free tickets! We’ll stop at nothing to make sure you don’t miss a single wicket. We’re looking for the doers. 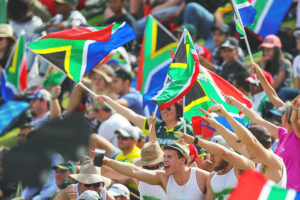 The men and women of action who don’t just talk about going to the stadium – they live, breathe, eat and sleep Proteas. 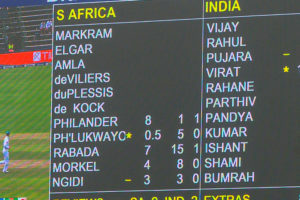 Does your screaming at the Proteas on TV sometimes make your dog/wife/friends a bit nervous? Do you make a point of showing your signed bat, ball and wicket collection every time someone visits? Do you fervently follow every game move on your binoculars, comparing all stats against your own log book? Do you keep the stadium gees going with your homemade banner, braai meat and makaraba? 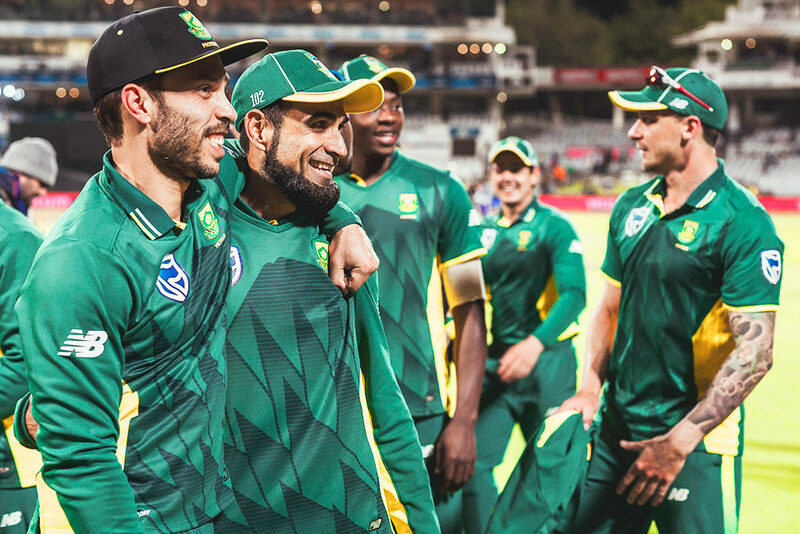 No matter how you show your love of cricket, the only real important question we have for you is: Do you solemnly swear to fuel the Proteas fire? Congrats, you’re one of us! 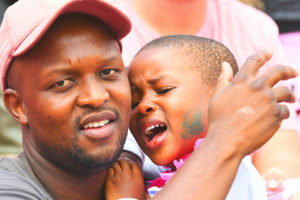 No Proteas fan gets left behind. Be the first to hear about ticket sales, special promos and deals. Add more fuel to the fire. 10% off 4 tickets every match. 20% off New Balance gear. 2 Complimentary tickets per test day. Ultimate support for the ultimate fans.